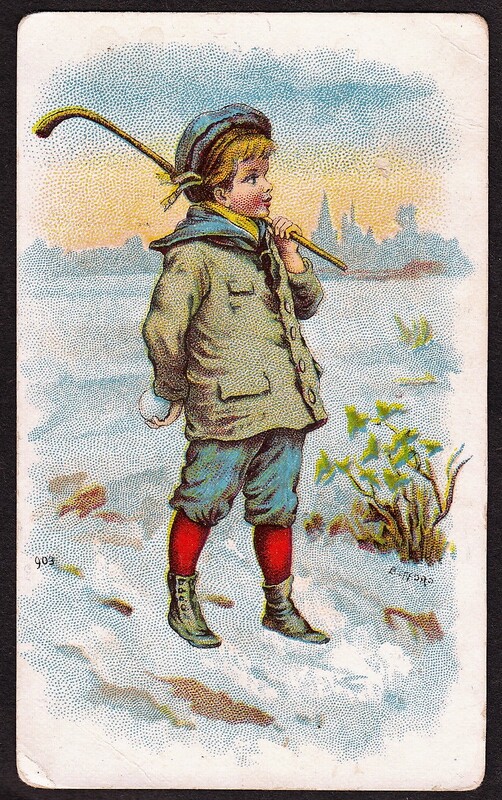 N-Cards are tobacco cards from the 19th Century when trading cards first arrived. In addition to the N-Card designated issues, many releases were printed that were not cataloged. Those issues are listed at the end in alphabetical order. N-Cards are one of two tobacco card types. They represent 19th Century cards while T-Cards are tobacco cards from the 20th Century. Tobacco cards were popular (and at least one even led to a marriage) but they were also being blamed for causing all sorts of problems related to children collecting them. After a temporary ban on American tobacco cards in the late 1800s, they came back with a bang in the early 1900s with T-Cards. 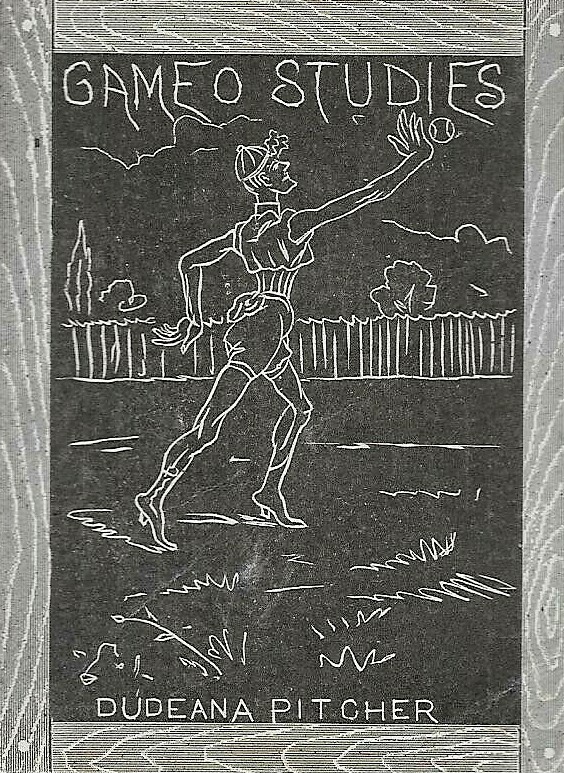 While some N-Cards are crude in design, many also feature some excellent lithography. Issues such as N28/N29 Allen & Ginter and N162 Goodwin, for example, are considered among the finest trading card sets in terms of the artwork. 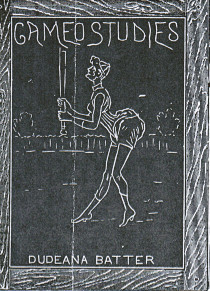 Many N-Cards feature color lithography. Some, however, look drastically different. Issues such as the N172 Old Judge set feature actual sepia-tone photographs that were printed then mounted onto cardboard backing. Many of these types of cards have faded over time, making them difficult to preserve. N-Cards that were similarly produced have a premium placed on them if the images are clear. Note that this page contains only 19th Century tobacco cards here. Other 19th Century cards appear on other pages and grouped together as similar items. Any 19th Century card not fitting a particular classification can be found on the U-Card page, which contains all sorts of miscellaneous issues as was intended by Burdick.